Delighted with this watch. The design is clean and stylish, making it look much more expensive than it was. The face is clear and easy to read. I like the slim strap which suits my small wrists and prevents the watch from looking too big and chunky. I purchased two watches as gifts. The whole service I received from the company I can only describe as exceptional. Lovely watch- perfect birthday gift. 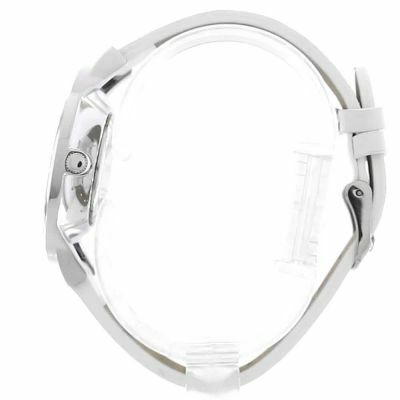 Stylish clear white and silver face of good size. Practical white strap. Ideal for spring and summer fashions. Lovely watch. Nice big face & thin leather strap, just what I wanted. The watch is a present for my wife. She had asked for a watch with a bigger dial, and this watch has a bigger dial but is elegant all the same. Very pleased with item good quality,delivery prompt. Excellent purchase. I bought this for my 13 year old for school and its snazzy looking and very fashionable. The watch seems very durable. Bought this watch for my partners birthday and she absolutely loves it. Speedy delivery, well packaged. From first impressions this watch appears good value for money and was bought for my wife who wanted to tell the time without having to put on her glasses first. 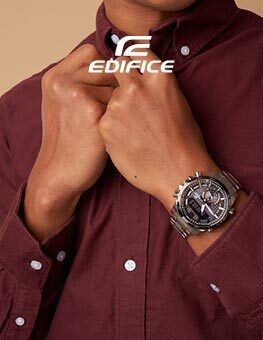 As hopefully the attached photo demonstrates, it has a larger face than many ladies watches but nevertheless is suitable for those with small wrists like my wife or females of varying build or ages. All in all a good buy and I feel confident in its longer term reliability. The item is just what I imagined it would be. I could have bought a more expensive item but because of the style, colour being white and round with a few stones and size as my wife is petite fits perfectly on her wrist and combine greatly with both her new glasses she wears. the watch was all my wife wanted and although it is a budget brand and would have rather it be a more prominent make/brand. We are all round happy, great gift. I bought this watch for my cousins birthday, it came within just a few days of ordering and looks just as beautiful in real life as it does on the photo! Fits perfectly to any size, and best of all, my cousin loves it!!!! Love this watch. Nice large clear face. Looks more expensive than it cost. Love it. Its a Christmas present for my Sister. Neat and easy to read the time. 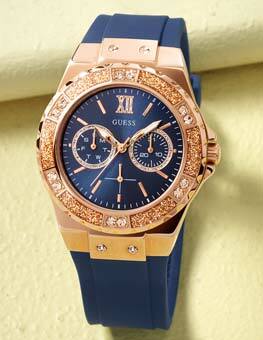 Lovely looking watch,my grand daughter was over the moon with it. Bought this for my girlfriend, she loves it! 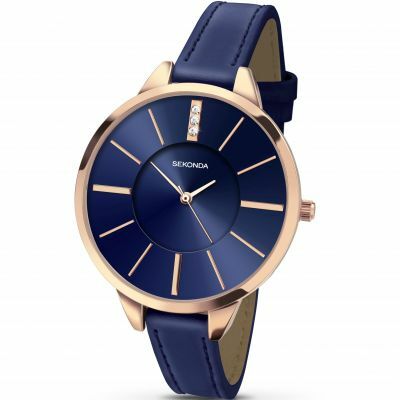 Build quality is typical of Sekonda- twice as good as the price would justify! Slim, stylish and great to wear! Delighted with my watch. It looks very classy and keeps excellent time. 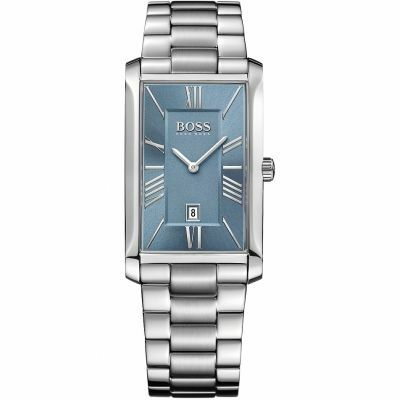 A beautiful watch suitable for day or evening wear. I love the size as I like big watch faces. I also wanted a white strap so everything about this product was perfect. I bought this watch for my partner who wanted something subtle and not too big. When I gave it to her for Christmas she couldnt have been more pleased. It was light and elegant whilst being practical at the same time. The services from Watch Shop was brilliant and efficient. 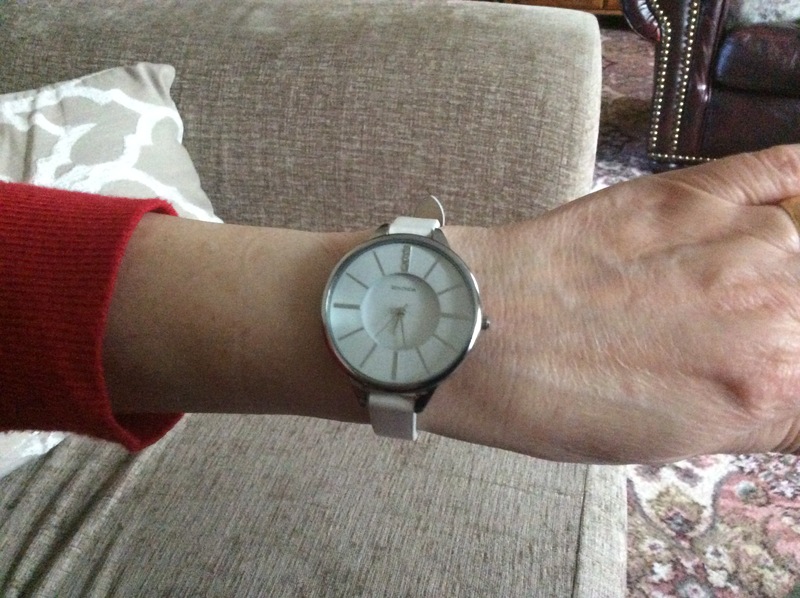 I bought this watch for my 16th year old daughter for Christmas - we had both gone online for quite a long time searching for the perfect watch for her. She loves it and wears it daily. Its elegant and functional and easy to tell the time with. She loves the classic white leather strap and the large simple white face with the touch of class with the glittering 12oclock! A great buy. Highly recommended and at a great price. good large face so my wife can see it without glasses[i can see it too]. not to big or to much bulk. The watch looks great especially given its low price. I purchased the white one for my girlfriend and am very happy with the buy. I expected it to be a bit larger, but its good for a womans watch. The product is beautiful. Even more amazing in person and on than in photos. The colour is such a clean white which is always difficult to find and it fits so neatly on my wrist. very pleased with the look of the watch. Classy but functional. Wish the strap was not as long as i have a small wrist but a minor detail. 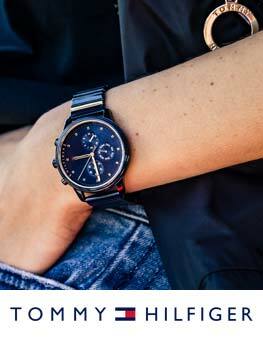 A simple, stylish and reasonably priced watch, suitable for smart/casual wear. Good sized watch with comfortable strap. Looks very simple but classy! Good value for money. I absolutely love this watch! The face is the perfect size, and doesnt look OTT on a small wrist! Such good quality and comfortable to wear.. I am actually really surprised that it is so cheap!!! 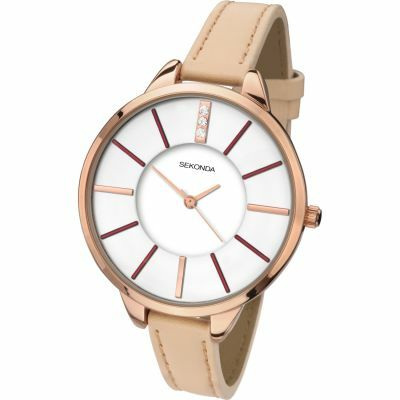 Sekonda really missed a trick here as I think it would still have been good value for money at £50! Stylish good looking watch, bought the white one and very pleased with it. 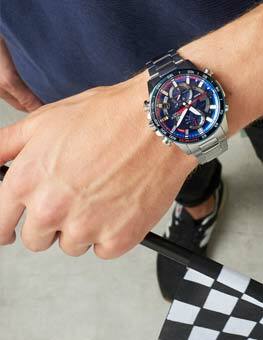 was looking for a nice and good looking watch for my wife but not to expensive. ordered this from watch shop as it was a good make and the the wife liked the style and size, with a good big face and a good leather strap. plus a bonus the price was great too as her friends thought it was way over a £100 pounds. would recommend this watch not just for the price but also its look and size. lovely watch, very classy looking, better than photo. very comfortable to wear and looks far more expensive than it was. Been given loads of compliments. Large face makes telling time so much easier, I chose the white face/white strap and I could not have chosen better Love it! I love this watch. Its simple but beautiful. Its comfortable to wear and easy to read. My wife saw this watch on a plane flight and described it to me I have brought from watch shop before so I looked on line and once again you never let me down happy wife happy me.